What a gorgeous girl, and it looks like she has quite an engine on her. Holy cow are these Japanese TBs conformationally gorgeous sometimes. Role Model looks like a nice filly, but I just love how balanced Celia is. We'll have to follow both. 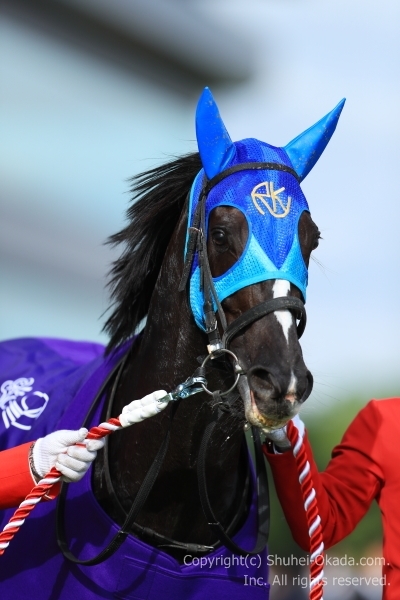 Admire Lead(JPN), 2013F. Stay Gold(JPN) x Belle Allure(IRE) by Numerous(USA), captured her first graded victory in the G1 Victoria Mile 1600m turf at Tokyo on May 14th 2017. She became the lightest older female (422 kilogram) in the JRA history to win a G1 race. I love that photo of Stay Gold. His handler was just as calm as could be with that stallion. Thanks also for the photo of Sinharaja, who looks a lot like Orfevre. I'm very interested in how Orfevre does at stud. I would love to see more Japanese (and German) bred horses be brought to the United States to cross with our domestic lines. I like how the Japanese have developed the breed in Japan. Wow, Admire Lead came from almost nowhere, squeezing through that tiiiiiiiny hole. I guess that's the ride you get with Lemaire, LOL... fearless! The big names nowhere in it, really. Bummer for Lets Go Donki, she was supposedly training well. Happy to see handsome Yoshida (Heart's Cry) roll home at PIM! Hope his SW inspires more folks to bring Sunday Silence-line critters to US. Wow, he was super impressive in his stakes debut. I'm already hopeful that he will be a stallion in the states. Satono Aladdin(JPN), 2011H. 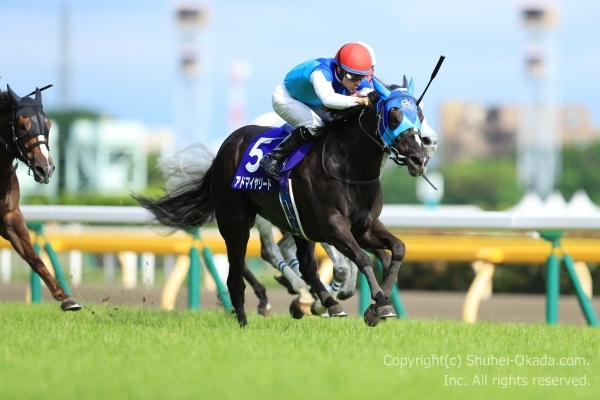 Deep Impact(JPN) x Magic Storm(USA) by Storm Cat(USA), nothced his first G1 tiltle in the Yasuda Kinen [BC Mile Win-and-You're-in] 1600m turf at Tokyo by catching defending champ Logotype(JPN) at the wire on June 4th 2017. He is a full brother to G1 winning mare Lachesis(JPN). Interestingly all the top three finishers contested G1 races in Hong Kong last December. And they are now all qualified for the G1 Prix Jacques Le Marois in France. tachyon wrote: Dabirsim(FR), 2009C. 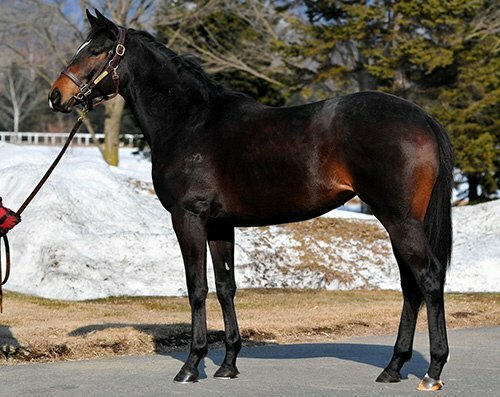 Hat Trick(JPN) x Rumored(USA) by Royal Academy(USA), sired his first winner, when his 2yo filly All This Time(GER)[o/o Amazing Bounty(FR) by Tertullian(USA)] won on debut impressively by 4 lengths under Christian Demuro in the Prix Mercier-la-Vandee 1100m turf at Le Lion d'Angers on April 17th 2017. 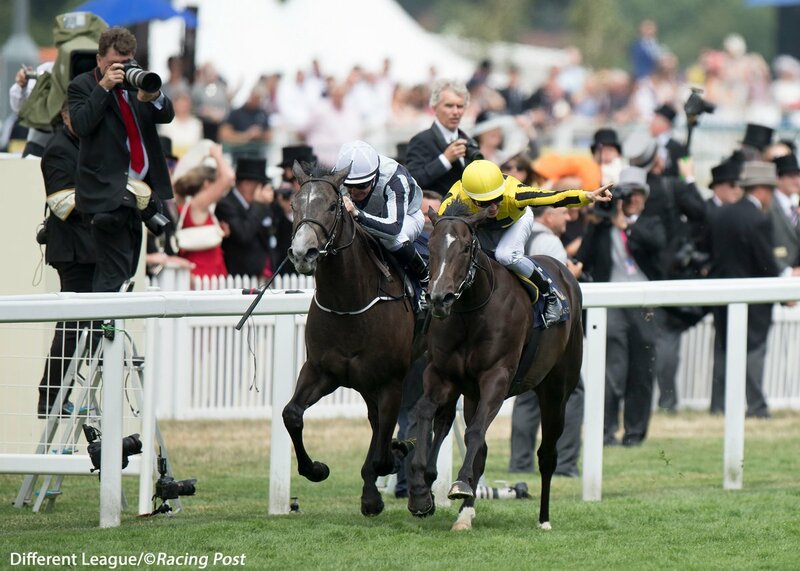 And he got his first Royal Ascot winner today with Different League! 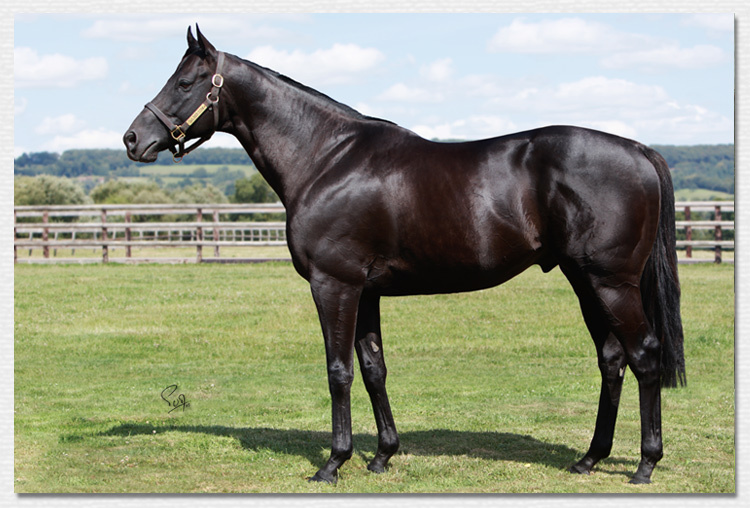 Dabirsim(FR) is now the leading first-crop sire in Europe. I am thrilled to see that! That was so exciting. They're already calling her next year's Guineas winner, so I hope that's not a jinx. She is small but mighty! four hours before the country's best dirt 3-yearolds　contested the middle jewel of the Triple Crown. 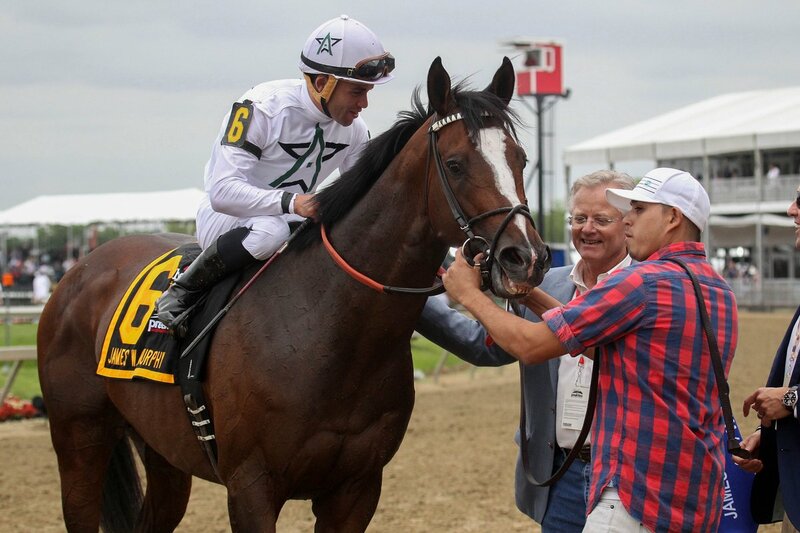 bloodline and obviously any horse we acquire like this,　we are hoping can land in the stallion barn." I'm pulling for Yoshida to develop even more into a really top-level horse. Bringing Sunday Silence's line back to the U.S. is a wonderful goal and I'm grateful to his connections for making the effort. Ridan_Remembered wrote: I'm pulling for Yoshida to develop even more into a really top-level horse. Bringing Sunday Silence's line back to the U.S. is a wonderful goal and I'm grateful to his connections for making the effort. Agreed. He's a very exciting prospect for both the racetrack and the breeding shed. Dabirsim(FR)(Hat Trick) covered 190 mares this year.